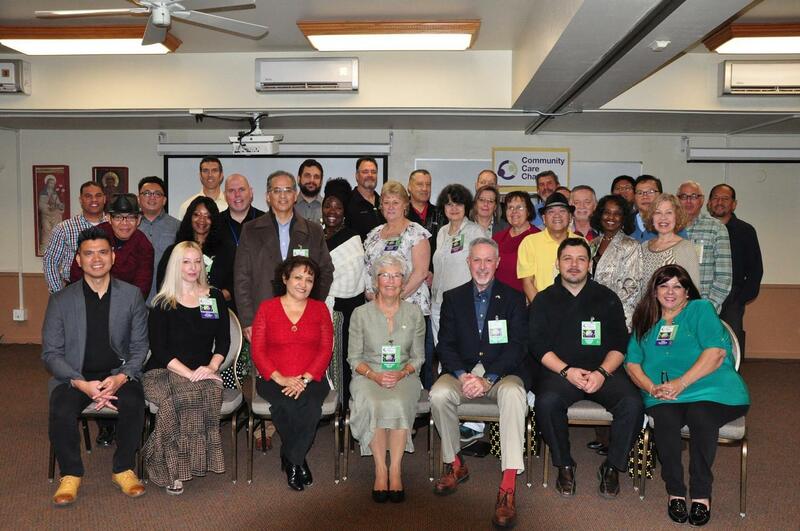 We continue to equip and nurture clinical chaplains and pastoral counselors from all over the country by giving them opportunities to present their pastoral care work and engage in a clinical case conference inspired by the Anton Boisen tradition also known as Clinical Pastoral Education. Every Spring and Fall of each year, we provide clinical seminars and special presentation to encourage growth and fellowship in our professional circles. Join us at Case Conference on April 29-30 at Hilton Garden Inn, Tempe, Arizona.